Do Games Have the Power to Change North Korea? A recent report from the Korea Times suggested that despite legal hurdles, video games are starting to catch on in North Korea. This is scarce knowledge, because the Korea Times (one of the biggest media outlets that runs out of Korea) only caught wind of this information from North Korean defectors now residing in South Korea. These defectors are young, and the story notes that not only are video games being created in North Korea, but foreign games such as Grand Theft Auto V and FIFA are catching on as well. This shows that there is intense value in these kinds of experiences, to the point that people in nations that really crack down on what is and isn’t available to the populace are going to great risk to play them. 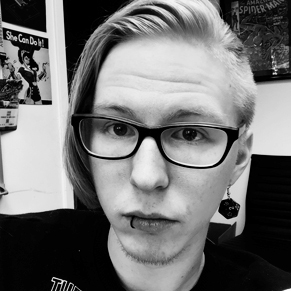 Video games are cool, folks. The story from the Korea Times is wild. Apparently, youngsters in North Korea are getting a hold of these games via USB drives sold at the street level. The origin is even unknown, although the current speculation suggests they’re smuggled in from China. Games like Grand Theft Auto V are cracked and stored on drives, then anyone with a computer strong enough to run them can just play the files locally from their machine. They can even play them together using LAN connections, and it seems to be a pretty widespread phenomenon. Most of the defectors said that everyone they knew or all their friends had gained access to and played foreign video games. Apparently, this isn’t seen as a huge problem yet by North Korean authorities. Bigger concerns at that level of law enforcement are actually South Korean movies and TV dramas, so video games from America and otherwise are less of a priority. That said, there’s also a proven tactic in changing filenames that, according to the kids who spoke to the Korea Times, have allowed them to hide their games in plain sight. 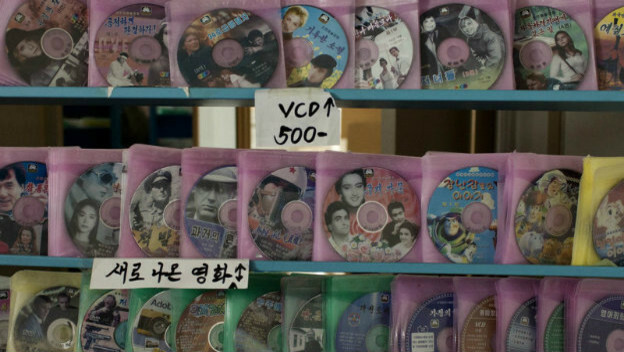 Media piracy and consuming foreign media in North Korea is a huge risk. It’s illegal, and there’s precedent for enforcement via capital punishment. An NPR report from June 2017 dove deep into the piracy scene in North Korea, and confirms as much. For something we take so granted, it’s a risk of one’s life to buy a bootleg DVD to watch a copy of Toy Story for a couple hours, let alone to find a way to play several hours of Grand Theft Auto. Nowadays the whole lid is blown off, and piracy and media consumption is in some ways considered an open secret in the country. A lot of that is due to officials being willing to take bribes, although that’s not a 100% reliable strategy. This is why USB drives are so prevalent. They’re discreet, easy to hide or even swallow if deemed necessary. 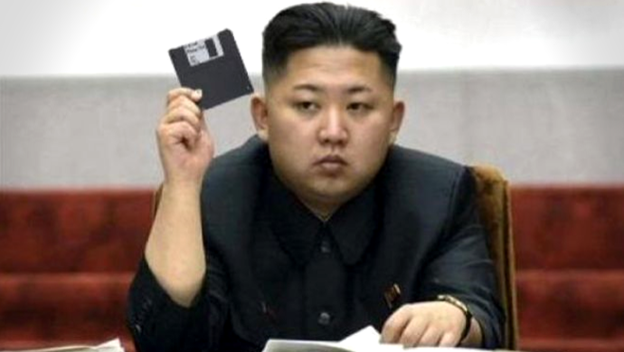 Many devices in North Korea allow users to dual boot media, to quickly swap to North Korean-produced, government-approved material. The rise of tech like SD and Micro SD cards makes it even easier to sneak movies, games, and more. I can’t presume to know what it’s like to live in North Korea, but the conception that it’s full of a bunch of lifeless drones blindly praising the rulership and bowing down to propaganda isn’t true. North Korea is a place, and it’s a place full of real, human people. People that would be drawn to material that subverts the normal flow of information from their governments, their schools, and their news. Video games are an especially potent tool with a lot of power in that respect, and I hope we get to hear more as this part of the underground media culture develops, especially as North Korea creates its own gaming content to try to influence people there as well. Video games are something else.